…From the company whose sails are trusted by sailers worldwide. Whether you are looking for a state of the art tri-radial carbon mainsail, or a durable, reliable furling genoa for your 26foot bilge keeler, we are sure that over the last 40 years we have built enough sails and gained enough “Hands on - direct from the grand prix circuit-” experience to give you the best performing and most affordable sails you could invest in! Our cruising sails, have travelled all over the world, and lasted! This is because they are expertly stitched, and use the very best woven fabric materials, giving your sails the longevity they need! 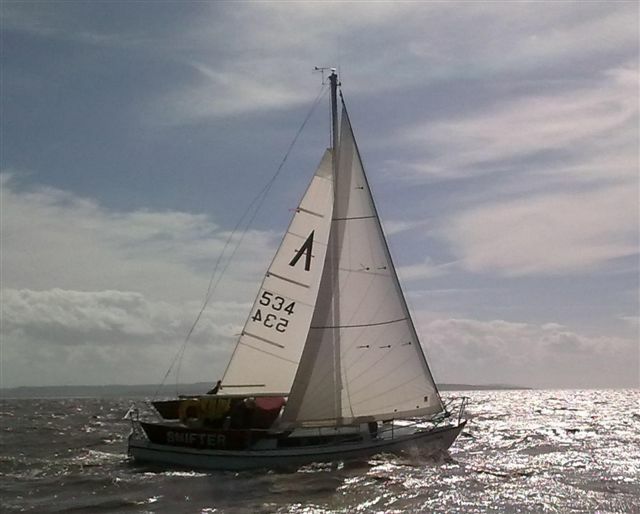 Our racing sails are to be found at the top end of many fleets, both in IRC and one class design. (you may have seen our sails storming the Melges 24 fleet)..So you can assured if you are aiming high this season, we will help you win those pots.